Mario is a unique artist who follows his own unique style in the electronic and world-fusion music scene. Known for his musical contribution to the hugely popular compilations of Buddha Bar, Mario is the artist with the most tracks in the Buddha Bar compilations but also on Claude Chale's and other bestselling. 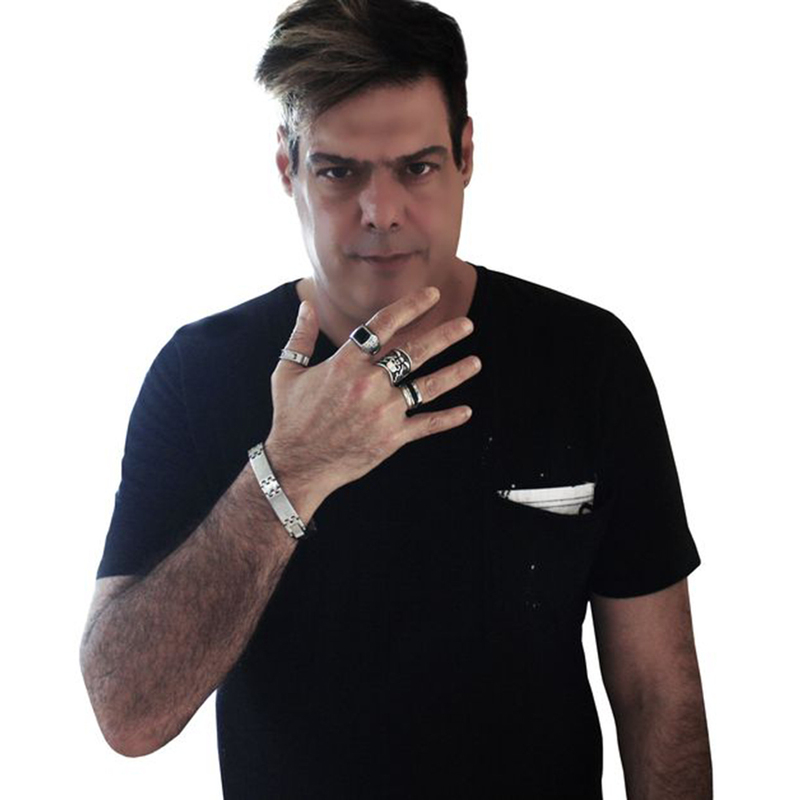 Mario has made a career of crossing musical and cultural boundaries establishing himself as one of the most respected and recognized names in the music industry. Resident DJ of Buddha Bar London since 2014, Mario has always been heavily involved with World Music and continues to fuse genres, styles and technologies to create new melodic and sensational sounds. Mario was resident DJ of Buddha-Bar Beach Santorini last summer and now is resident DJ of Buddha-Bar Dubai.